December is fast approaching and for Bloggers or Youtubers who are looking to partake in Blogmas or Vlogmas, it can be very hectic. 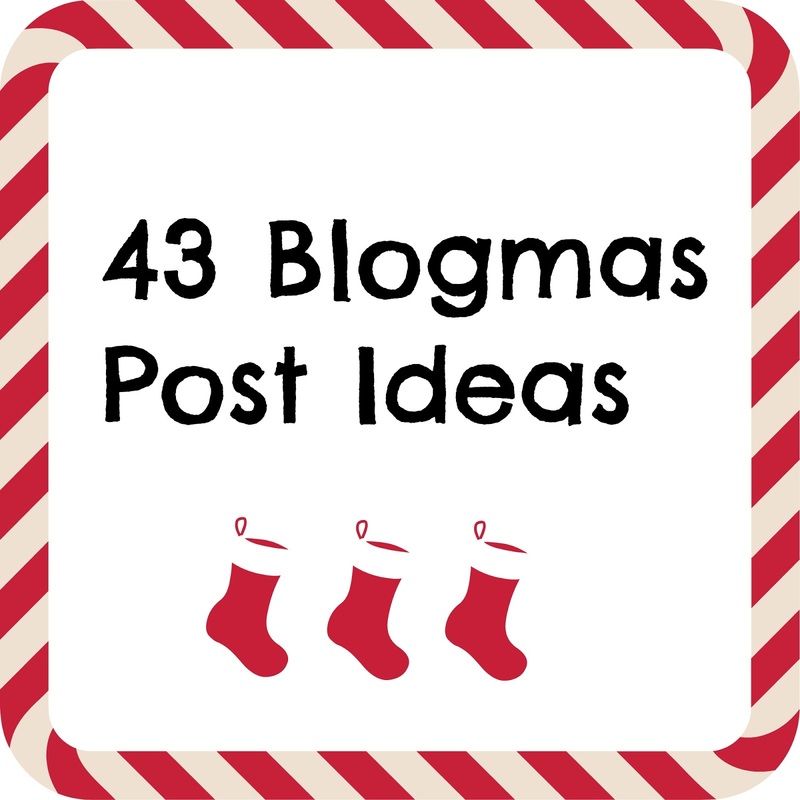 To help some of you that are thinking of doing Blogmas, i have written below 43 Blogmas Post ideas which i hope helps you achieve Blogmas this year. What's on my Christmas Tree? I hope this list helps you get some ideas and best of luck on completing Blogmas this year! 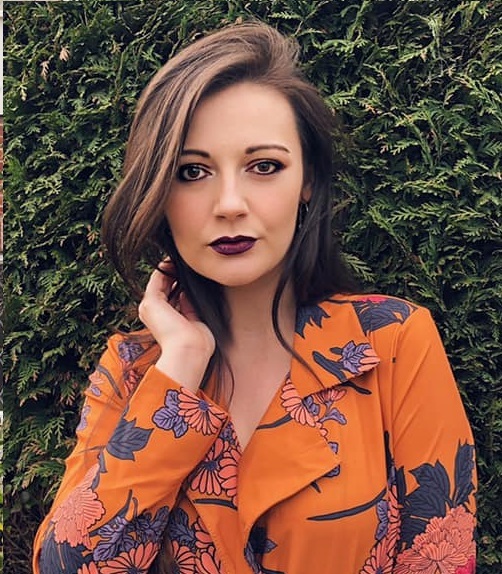 Let me know in the comments if you're going to be doing Blogmas this year so i can make sure i check your posts out! These are some really great ideas for Blogmas, I'm thinking of doing it on the blog so needed some inspiration and I definitely found it here.